Peace Begins with Me Journal by Ellie Claire was published by Ellie Claire in October 2018 and is our 6334th best seller. The ISBN for Peace Begins with Me Journal is 9781633262072. 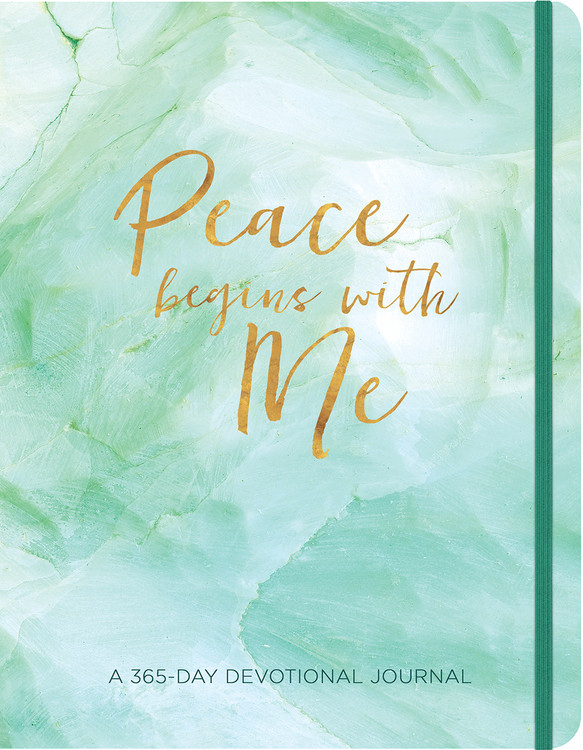 Be the first to review Peace Begins with Me Journal! Got a question? No problem! Just click here to ask us about Peace Begins with Me Journal.